Photo Gallery - Powerwheel Races @ Iosco Fair! 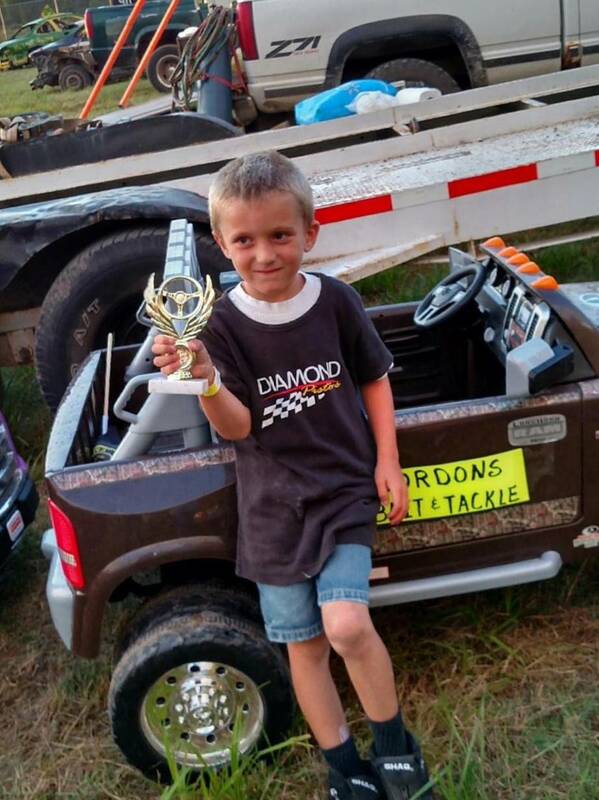 Gallery » Powerwheel Races @ Iosco Fair! 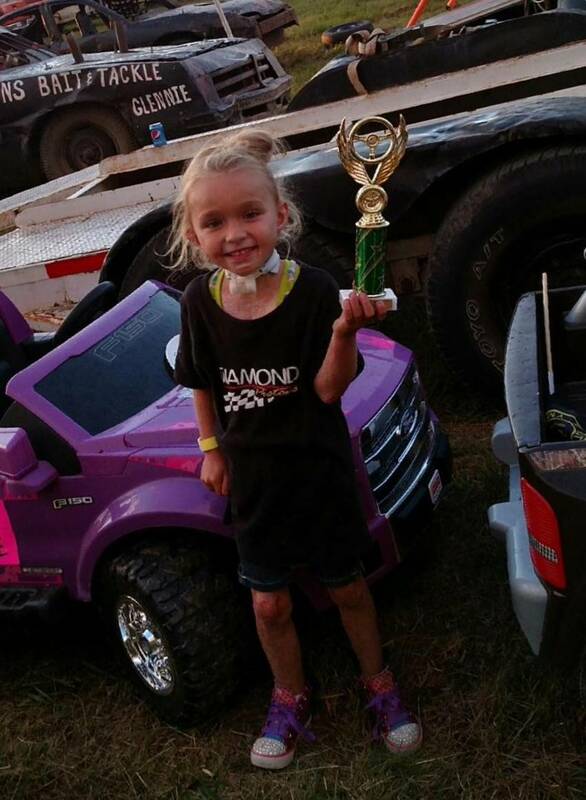 Sissy & Donavan Short @ this years Iosco Country Powerwheels Race. Click on the image to find out more information on the Sissy Short story!